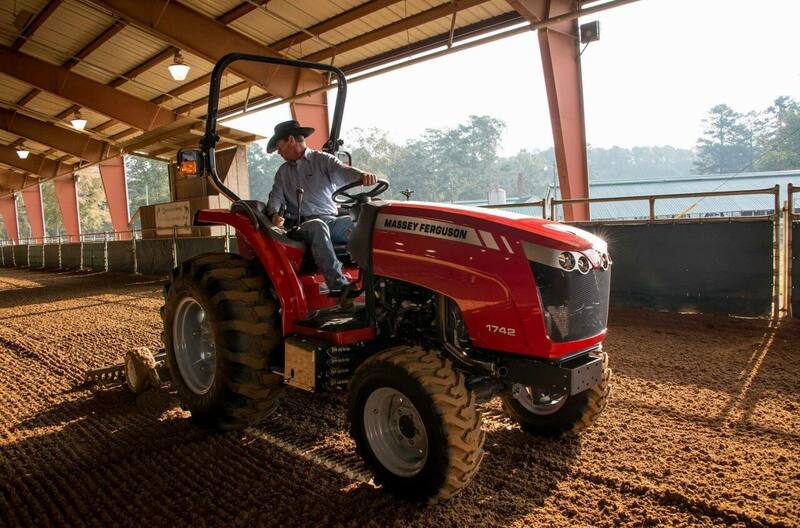 Innovation: The 1700 Series Premium Compact lets you experience best-in-class power, comfort, convenience, and control. Capability: This is a new kind of compact that works harder and handles more easily. 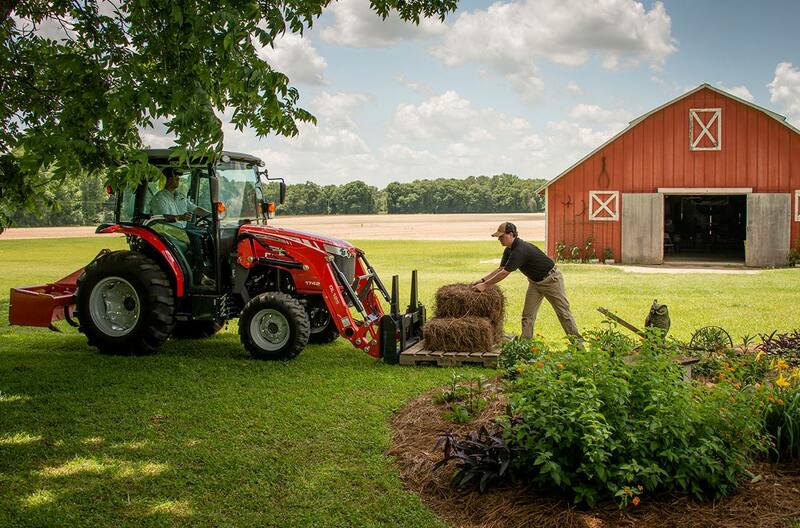 With big tractor performance options, it's ideal for small specialty farms, horse farms, hunting properties, landscaping and construction. Comfort: Whether you choose an open station platform or deluxe factory-installed cab, everything about the 1700 Series has a premium look and feel.